How to Display Range Bars in Amibroker ? What do the NSE Series – EQ, BE, BL, BT, GC, IL & IQ Mean ? 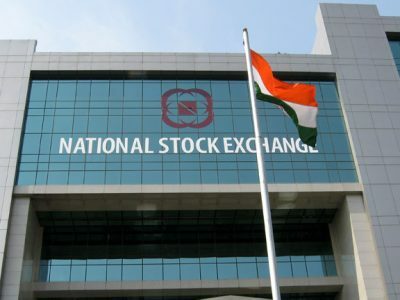 What is the Trade to Trade Segment in Stock Exchanges ? How do I download BSE and NSE stock prices in Excel in real time?